Is she the TRUE villian? - Creative Exchange - Mobile Legends: Bang Bang - Powered by Discuz! 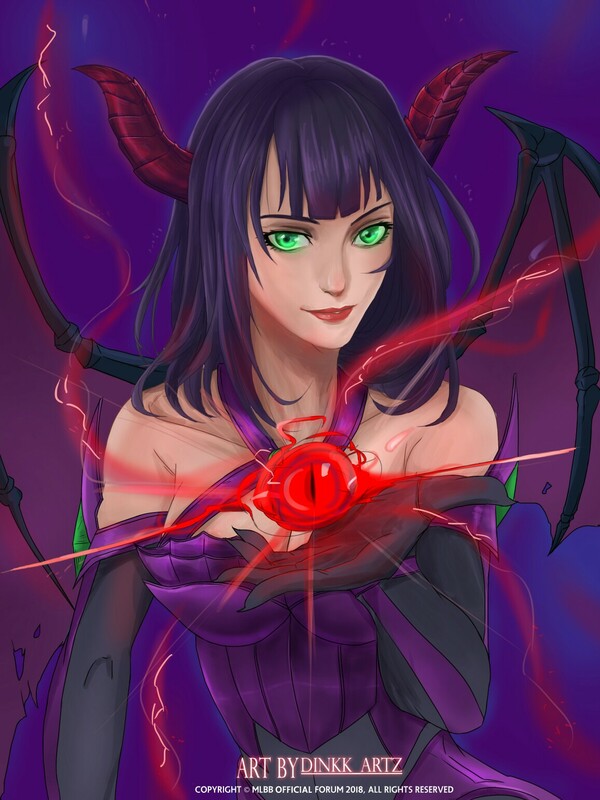 Mobile Legends: Bang Bang»Forum › Here I come › Creative Exchange › Is she the TRUE villian? [Drawing & Painting] Is she the TRUE villian? Based on the lores of several heroes, she is the all time beach... Was it justified on her side that she will take over the Land of Dawn because she was sealed? How Bad can she be? Have she found Jack already? Where the heck is this guy? Ya she is evil, pure evil. Only evil has blood sucking ability. Hence alucard is pure evil too. May be son of alice, who knows. Don't u dare talk such apocalyptic horse s...it!!! But here i think he is son of alice for sure. Does anyone here wonder which Jack is Alice referring to?